Disturbances in joint position were found in 25.8% and sensory disturbances were present in 40.3% of patients with MS.
For patients with multiple sclerosis (MS), hypoesthesia for touch and joint position are linked to chronic pain, according to results published in Pain Research and Management. The study included participants with MS and pain (n=67), as well as healthy control patients (n=80). The researchers tested participants’ sensory functioning with bedside neurological examination for touch, joint position (dorsal column-medial lemniscus pathway), temperature sense, and pain (spinothalamic tract). 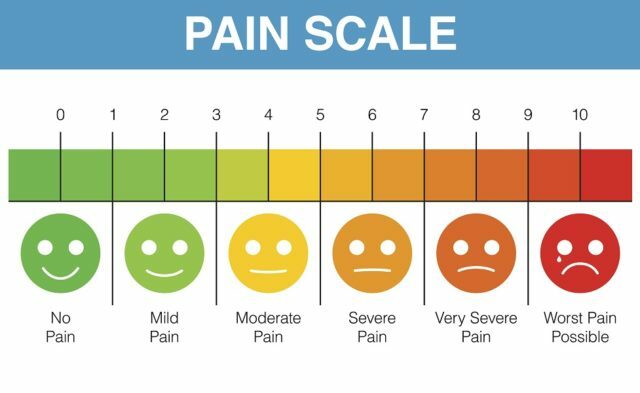 They used the Colored Analogue Scale (CAS Intensity) and the Faces Pain Scale to measure pain intensity, and they measured pain affect with the CAS Affect and Number of Words Chosen-Affective. Disturbances in joint position were found in 25.8% and sensory disturbances were present in 40.3% of patients with MS. The researchers found a significant negative relationship between pain intensity and the function of the dorsal column-medial lemniscal pathway. They did not find a relationship between pain intensity and the spinothalamic tract. “As a consequence, the clinician should be aware of the fact that, although hypoesthesia need not per se be related to chronic pain, it could be an indication of chronic pain in MS patients,” the researchers wrote.